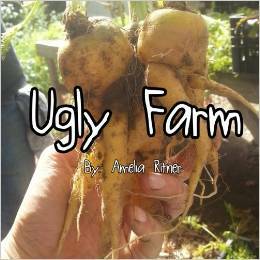 Amelia Ritner has been writing since she was 14. She got an English degree when she was 21, and has since been working odd jobs, having a family, and moving all around the different coasts trying to make a living. 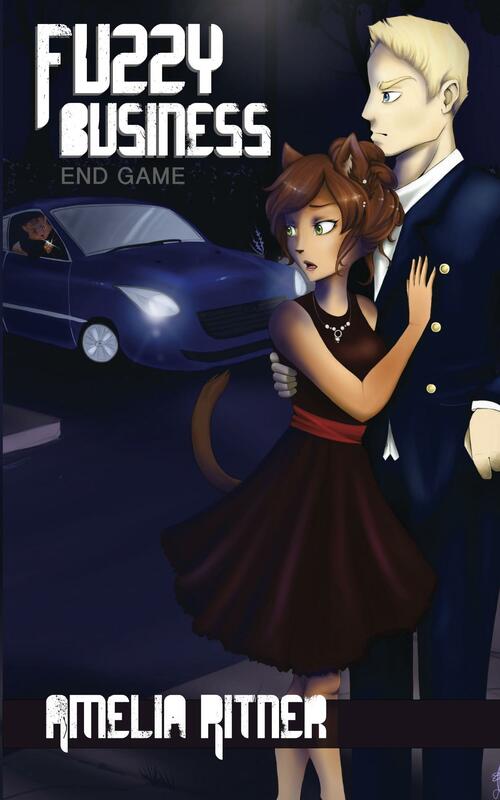 She does not consider herself a Furry, but her work does appeal to that crowd. She is currently on an adventure in her personal quest to own and operate a farm, and is reconstructing her life with her children after her divorce. She also is one of the organizers for the sci-fi/fantasy convention, In-CON-ceivable. 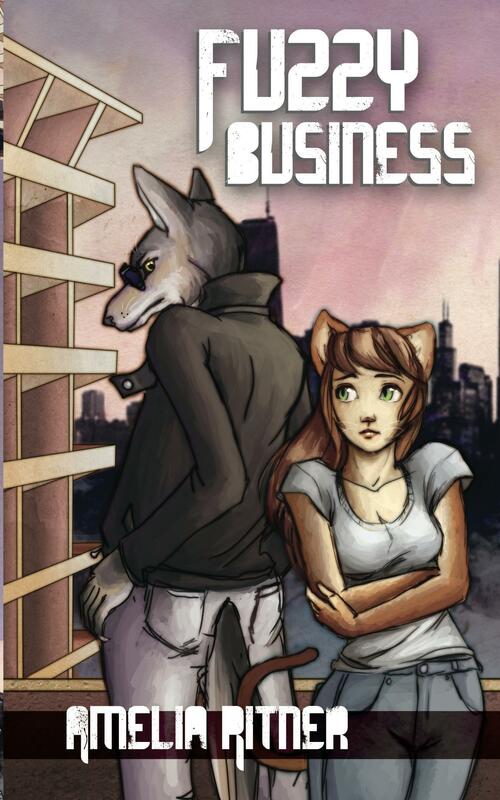 Her first book, Fuzzy Business, can be purchased HERE in paperback.